Updated Sunday July 8, 2018 by Justin Darin. 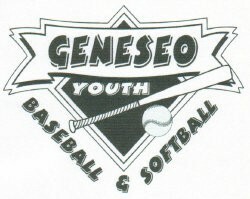 Try outs for the 9U and 10U Boys Junior Leaf travel baseball teams will be held on Sunday, July 15 on Bollen 2. The 9U tryouts will run from 5pm to 6pm with the 10U following right after from 6pm to 7pm. If you have any questions, please feel free to contact Rob Galloway (GYBS Travel Coordinator) at rob.galloway@gybs.org if you need more information.